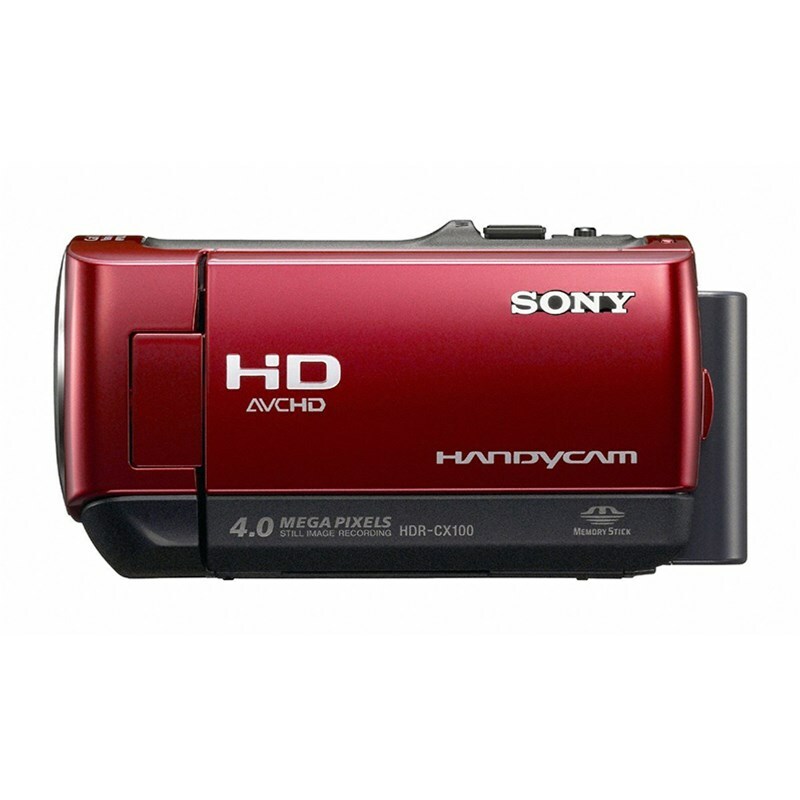 The affordable HDR-CX100 High Definition Handycam Camcorder (Red) from Sony offers high definition recording along with compact design and smart features. Capture true 1920 x 1080 2.3MP video and 4MP stills to the 8GB embedded flash memory or to Memory Stick Duo media, with the added bonus of not having to worry about carrying around bulky DVDs or tapes. Memory Stick media also makes for easy uploading to your compatible computer or printer, enabling printing, editing, and sharing in emails or on social networking sites. 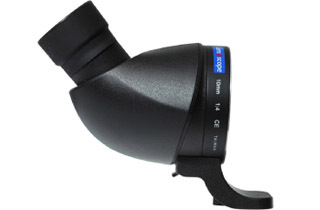 The Carl Zeiss Vario-Tessar lens with 10x optical zoom and SteadyShot image stabilization works with the 1/5" Exmor CMOS sensor and the 2.7" wide touch panel LCD to help you create clean and accurate video each and every time you shoot. In addition, other user-friendly features like Face Detection and Smile Shutter technology ensure that everyone in the frame looks their best. 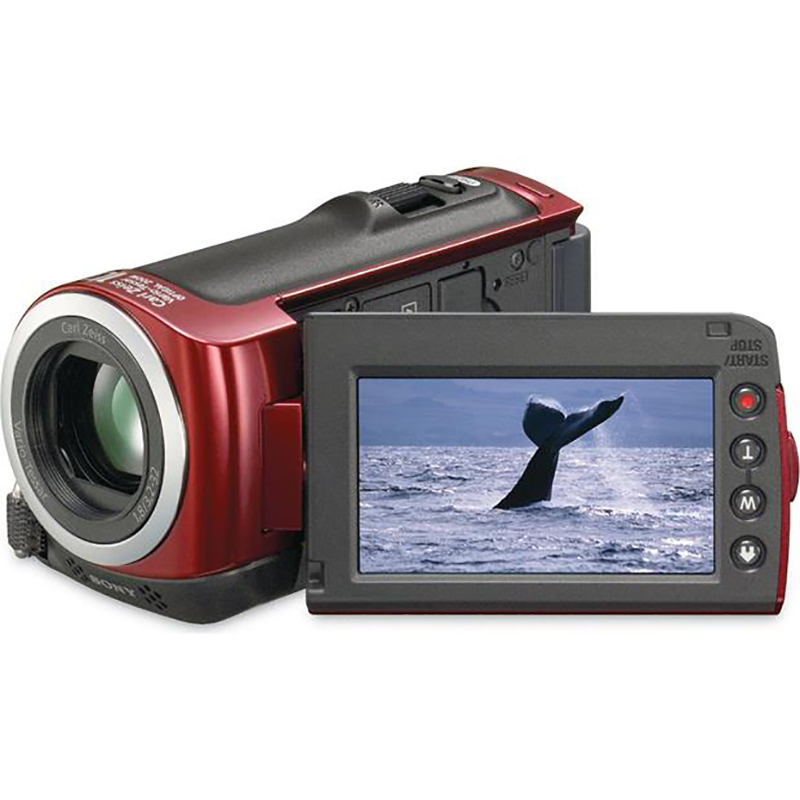 The HDR-CX100 gives you the convenience of flash memory at a budget-friendly price.